• Phonological skill building including, lots of exposure to books, stories, the printed word, new vocabulary, and constant language modeling by the teachers. Several factors make us unique among preschools. The most important element is that our day is mainly child-led and directed, not teacher directed. The teachers follow the children’s interests, rhythm and energy levels. Our classrooms are deliberately planned and prepared to fulfill each child’s needs at each stage of development between 2.5-5 years of age. Our monthly focus themes keep the classrooms new and stimulating. Our teachers facilitate the children’s learning and discoveries in a natural way. A second factor that defines our school is our commitment to modeling and teaching social skills and conflict resolution skills throughout the day. The goal here is to facilitate your child’s ability to live life with respect for himself and others. We have developed a very successful program that stresses teamwork, a sense of shared responsibility, and caring and empathy for one another.  The children are taught to “touch gently” and “use your words” to communicate their thoughts and feelings. It’s very simple, behavior-based and consistent, and it works! And thirdly, our large nature-inspired yards, our fruit trees, gardens and pond, offer hands-on learning about nature and science every day. We use our one-third acre of yards as an extension of our classroom no matter what the weather! This is so important, because recent research has shown how most of our children’s daily life does not include a connection to the natural world anymore. This daily connection with nature is critical to your child’s overall development and well-being. 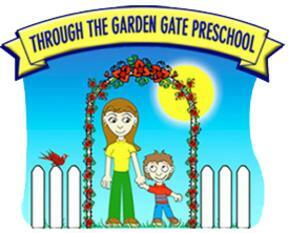 Through the Garden Gate Preschool is a place for children to thrive!